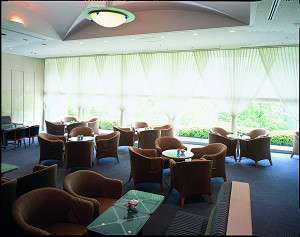 The Toshi Center Hotel features the perfect combination of gentle light, greenery and tranquil surroundings to relax following a hard day of work. 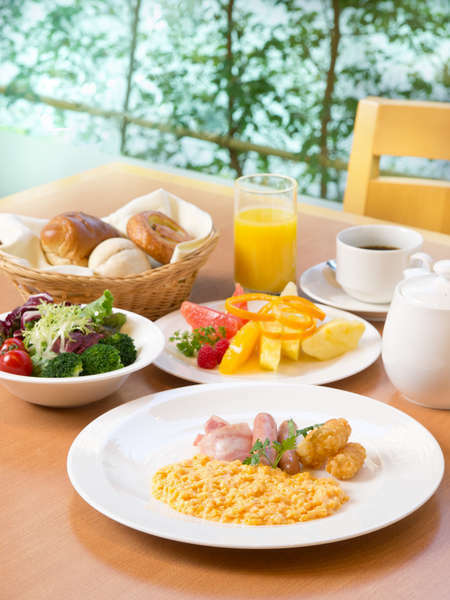 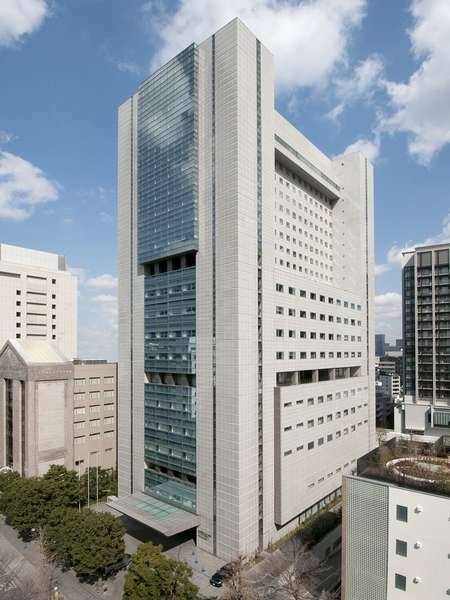 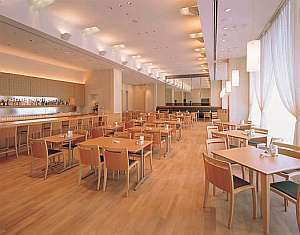 Located in Hirakawa-cho, Tokyo, the Hotel is perfectly placed in the heart of the capital’s government and legislature district, and boasts specially equipped for the needs of those traveling on business. 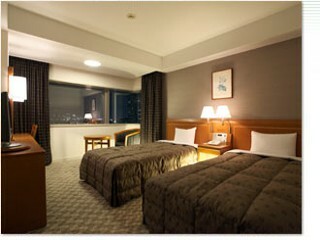 4 minutes walk from Tokyo Metro Nagatacho Station,Yurakucho/Hanzomon Subway Lines. 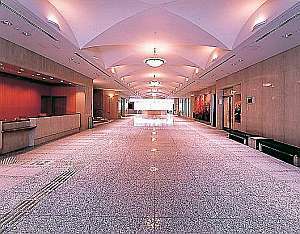 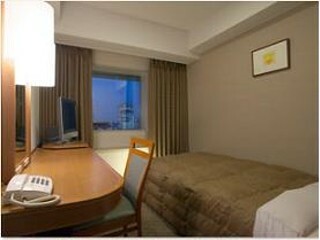 8 minutes walk from Tokyo Metro Akasaka Mitsuke Station,Marunouchi/Ginza Subway Lines.